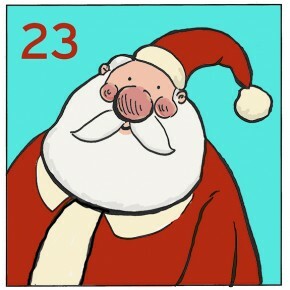 Day 23, we’re nearly there! 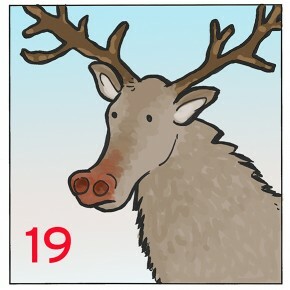 It’s another careers/Christmas joke today, click on Santa to reveal all! 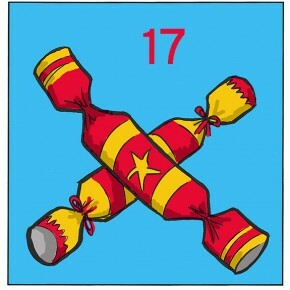 Advent Calendar Day 21. 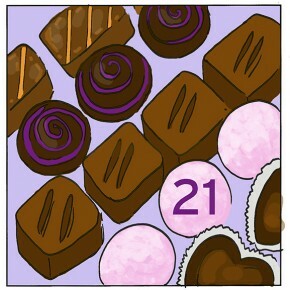 What chocolatey thing is behind today’s door? 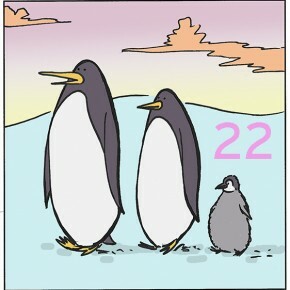 Click to find out! 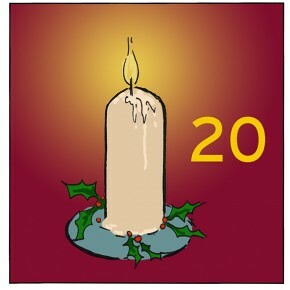 Day 20 – click the candle to be illuminated! 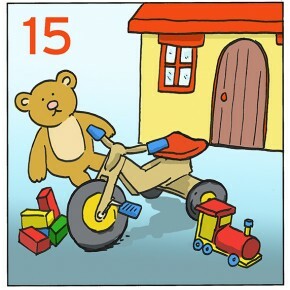 Day 16 of our advent calendar. 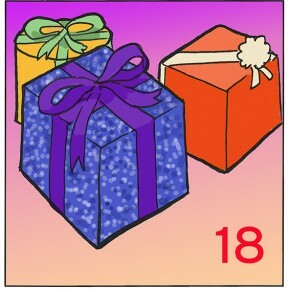 What can possibly be behind today’s door? 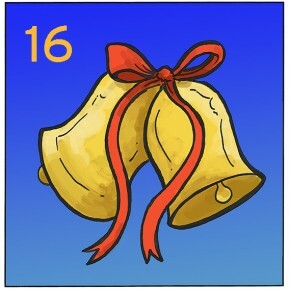 Click the bells to find out! 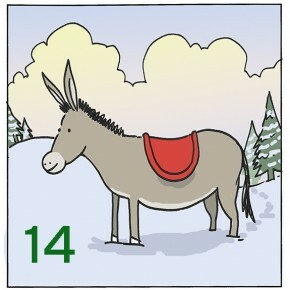 Day 12 – half way to Christmas! 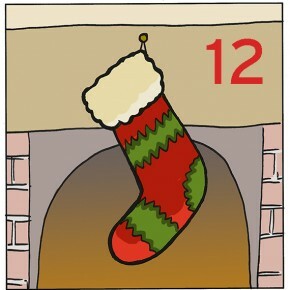 Click the stocking for today’s treat.